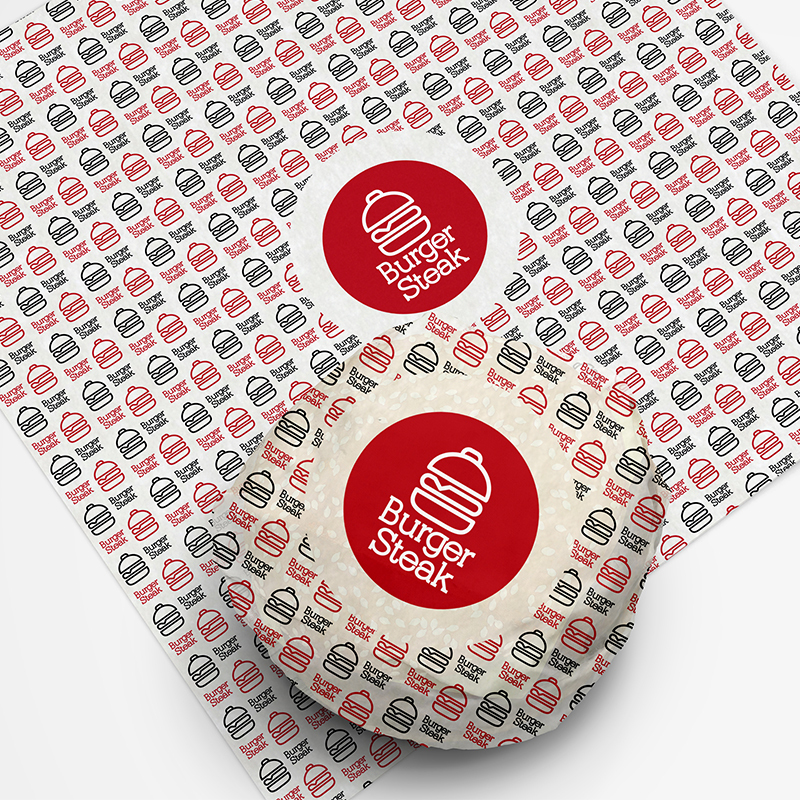 Burger Steak, is a tasteful and grilled client that asks for a minimalist icon for the brand. 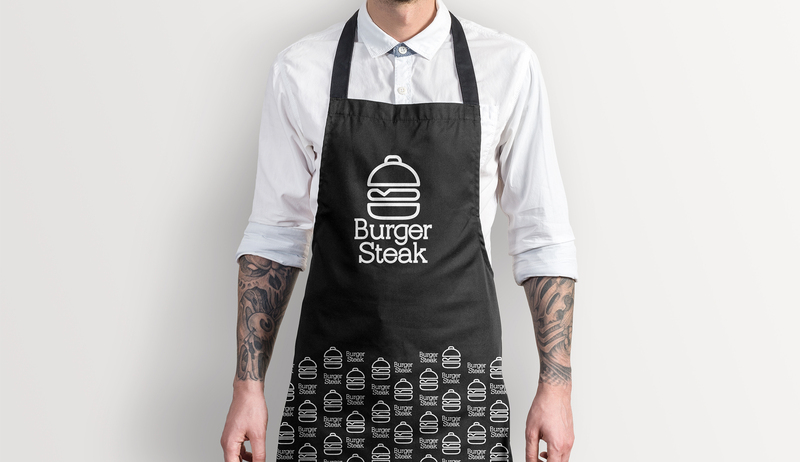 We work out a linear image where we combine a burger and a grill giving a provocative outcome combining it with complementary typography. 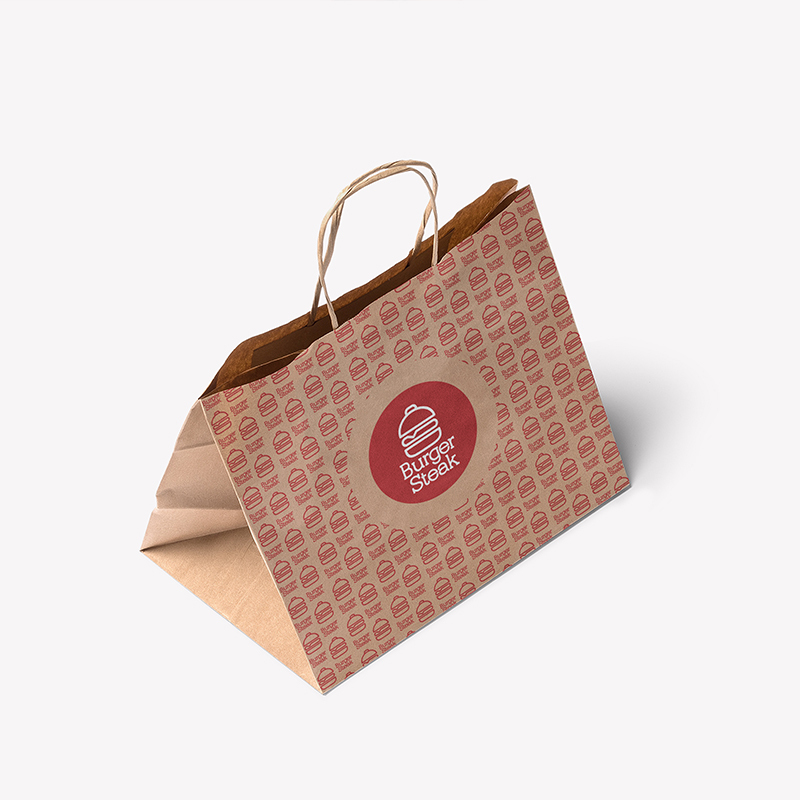 Burger Steak, is centred in flavours that people can enjoy easily. 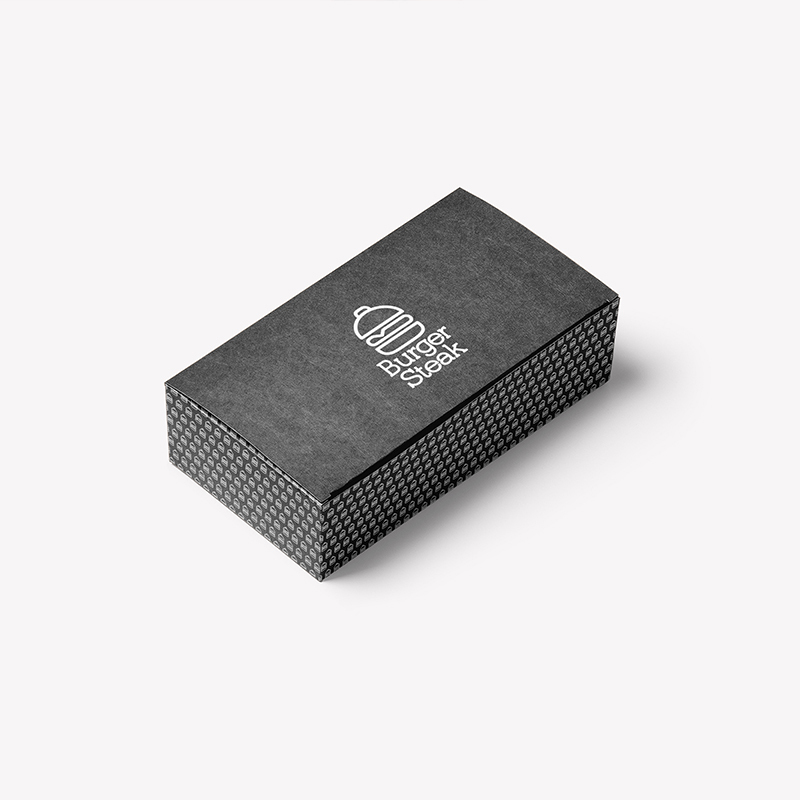 We were asked to create the pieces to build their brand.